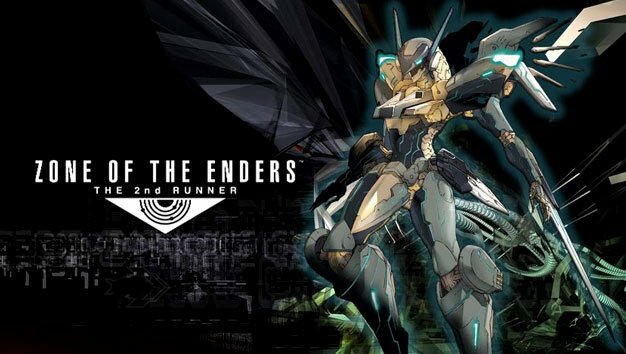 Plenty of fans got excited when Hideo Kojima let slip that making a sequel to Zone of the Enders was on the top of his priorities list. But members of general public aren’t the only ones who can’t contain themselves over the possibility of another title in Kojima’s beloved giant mech series. It seems ever since that statement by Kojima a few weeks ago, staff members at Kojima Productions have been approaching the game creator, demanding to know when the studio will begin working on the game and whether or not they’ll be assigned to the project. The excitement is palpable at the Kojima Productions offices, and some staffers have even gone as far as decorating their workspaces with Zone of the Enders memorabilia. Now Kojima is addressing the overwhelming response to his previous statement, saying the reaction was “greater than I’d expected,” and that his blog’s access count had “reached levels of the Tokyo Game Show time.” He again reassures us that the things are in motion, and urges us to “please wait a little more.” This game hasn’t even started being made yet and already I’m giddy with excitement. Hurry up!